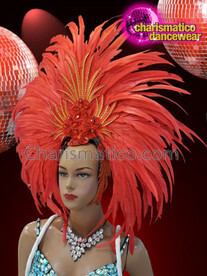 While dancing or performing one required to look good and presentable. 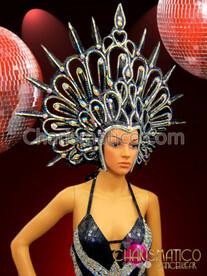 Usually glittery item or shimmers are worn to look more glamorous. 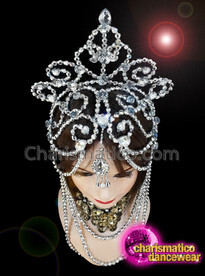 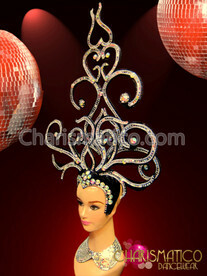 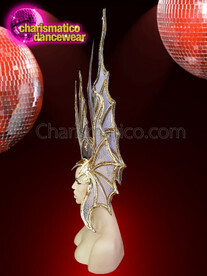 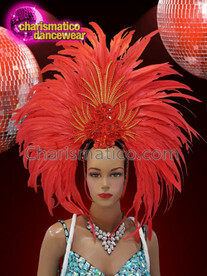 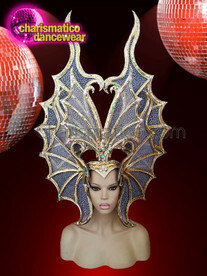 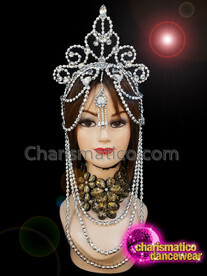 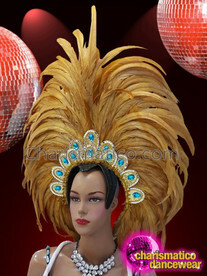 This silver headdress is the best option that can be worn by show girl or drag queen while performing. 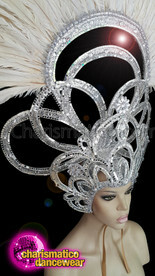 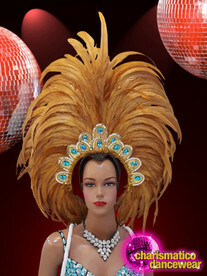 It is a silver showtime diva headdress that is absolutely beautiful.